With 5G and Edge the focus of so much attention, will Communications Service Providers be able to deliver on a multi-cloud strategy to deliver the necessary applications? 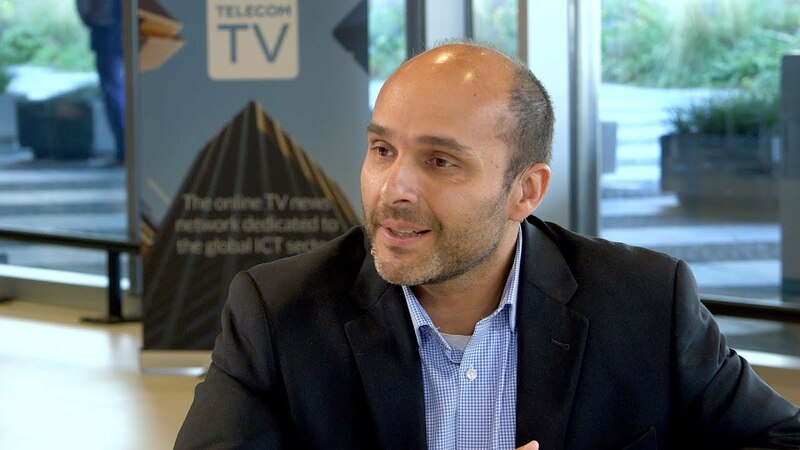 Misbah Mahmoodi of VMware explains how CSPs can begin to deliver innovation with 5G and discusses their role in delivering applications at the edge. All of which will enable CSPs to deliver on a multi-cloud strategy to deliver applications, so long as they can successfully architect in a multi-cloud environment.